Touted as the food and beverage industry’s main source of supply solutions, WOFEX gathers together the major players in the industry including Technolux. 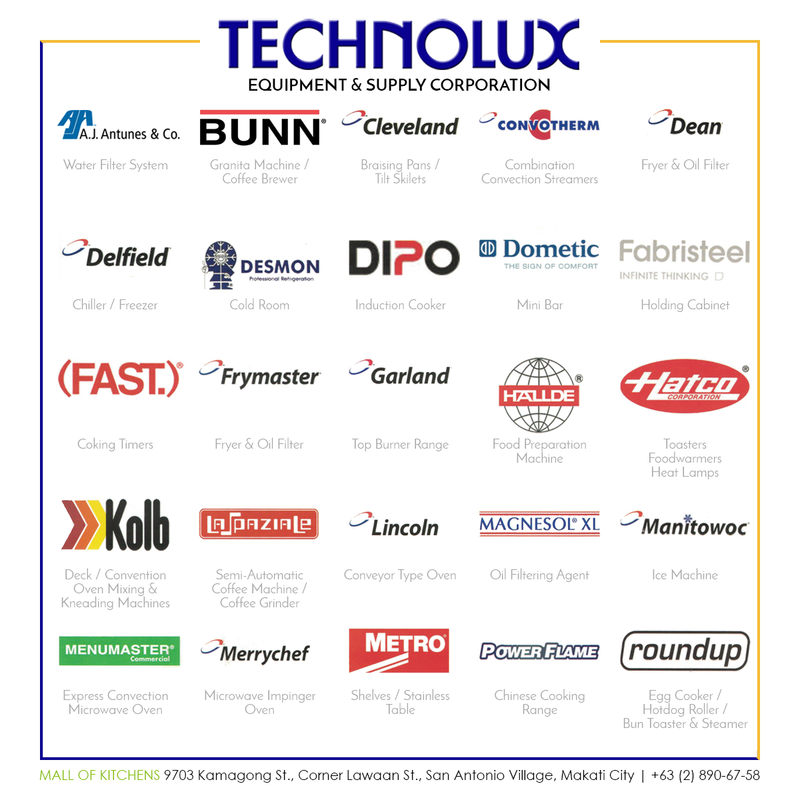 During the said event, Technolux will showcase its quality brands from some of the world’s most prestigious and respected manufacturers of kitchen and laundry equipment. 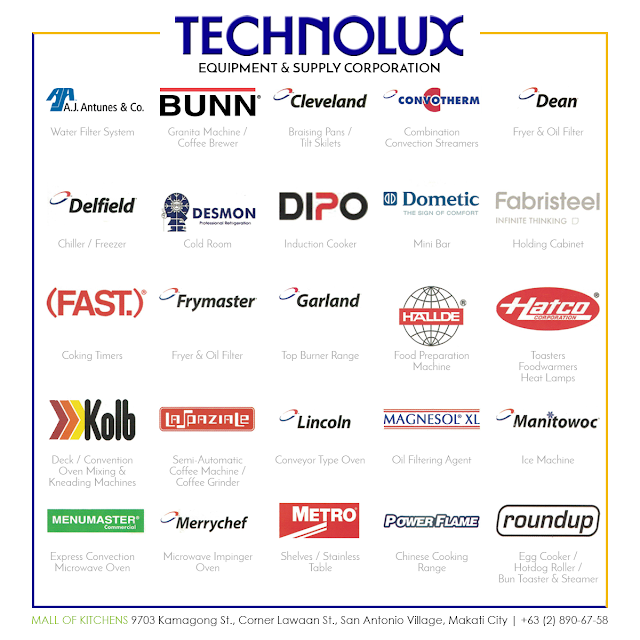 These include Convotherm, Blanco, Taylor Ice Cream Machines, Comprital Gelato and Soft Serve Ice Cream Mix, Vittore Espresso Machine, Magnesol Oil Filtering Aide, Elmeco Granita machines, Turbo Air and Manitowoc among others. 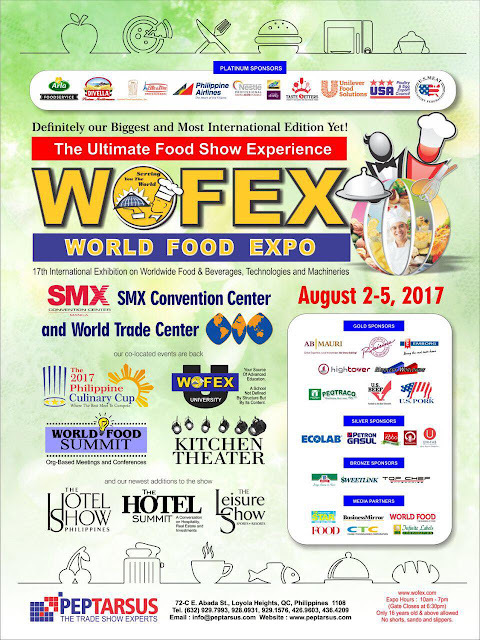 A special feature of Technolux’s booth is the live cooking demo by their corporate chefs to familiarize the participants such as business owners and would-be foodpreneurs who wish to open their restaurants, cafes and other enterprises related to the hotel, restaurant and hospitality industry with the use of these machines and equipment. 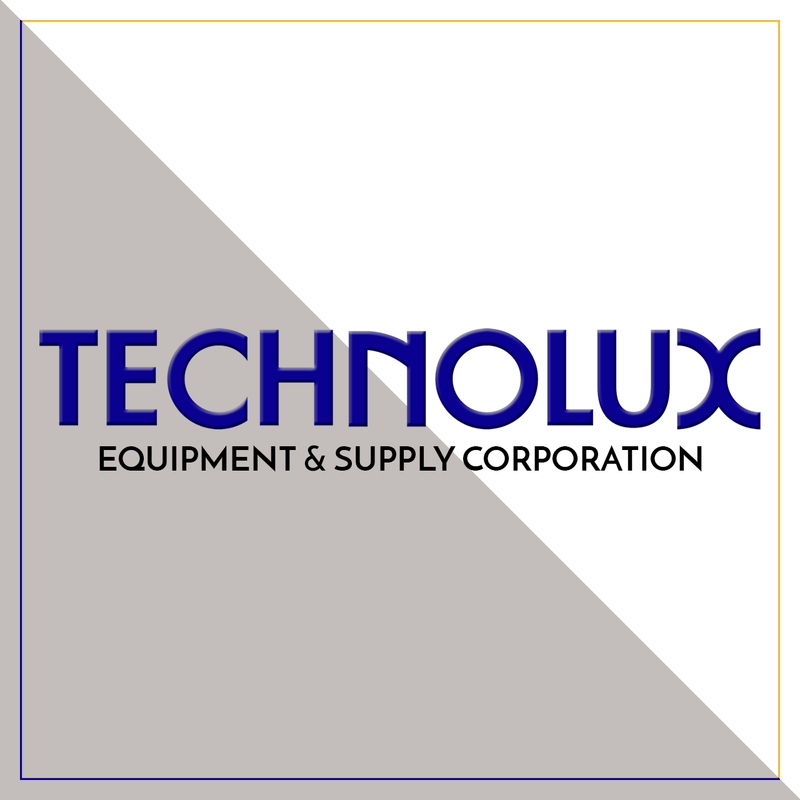 Technolux’s participation in WOFEX is aimed at introducing and promoting its line of food service and laundry equipment among trade visitors including decision-makers and representatives from hotels, quick service restaurants and culinary schools, food entrepreneurs as well as homemakers and other culinary enthusiasts. For more information about Technolux, check out website: www.technolux.net or call 8964941and 8994531. You may also visit its corporate office at 2176 Primo Rivera Street, Barangay La Paz Makati City.